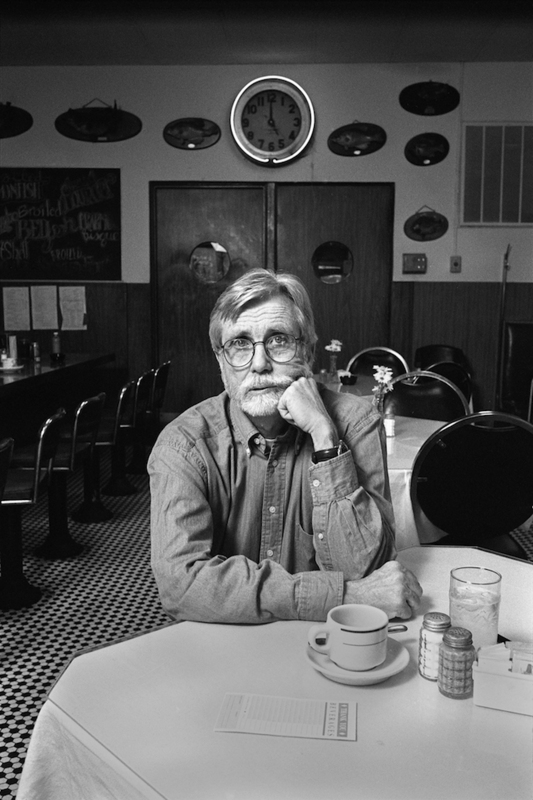 Lewis Alonzo “Buddy” Nordan, a novelist and short story writer, was born on 23 August 1939 in Forest, Mississippi. Nordan grew up in Itta Bena, a Delta town whose landscape and residents provided much of the raw material for his three short story collections, four novels, and memoir. Nordan’s childhood home appears in his fiction as a realm of mystery and magic where the lines between the grotesque and the beautiful, the comic and the tragic are always blurry and indistinct. His work has drawn comparison not only to southern chroniclers of the gothic and grotesque such as William Faulkner and Flannery O’Connor but also to Latin American magic realists such as Gabriel García Márquez and Jorge Luis Borges and comic writers such as James Thurber. After leaving Mississippi for a two-year stint in the navy, Nordan enrolled at Millsaps College, where he met his first wife, Mary Mitman. Their troubled marriage and the deaths of two of their three sons—one as an infant, one from suicide—contributed to Nordan’s careful examination of tortured family relations in his fiction. Nordan graduated from Millsaps in 1963 and taught public school in Titusville, Florida, from 1963 to 1965 before returning to his home state to pursue a master’s degree at Mississippi State University. He went on to receive a doctorate in 1973 from Auburn University, where he wrote a dissertation on Shakespeare’s dramatic poetry. Dissatisfied with literary scholarship, Nordan decided in 1974 to pursue writing as a vocation. Nordan retired from the University of Pittsburgh in 2005 and lived there with his second wife, Alicia Blessing Nordan, until his death on 13 April 2012.